Within this context, Netherlands is about to install some new features at the roads that would upgrade them to the streets of the future. 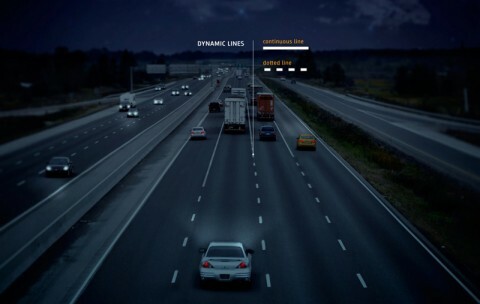 The Smart Highway is a concept developed by Studio Roosegaarde, a Dutch interactive design agency, in collaboration with building and development company, Heijmans. Their idea was that, instead of focusing on the innovative upgrading of the car, they should change their scope towards the road infrastructures. The result is a series of futuristic interventions, which experientially, sustainably and interactively transform the road as we know it. 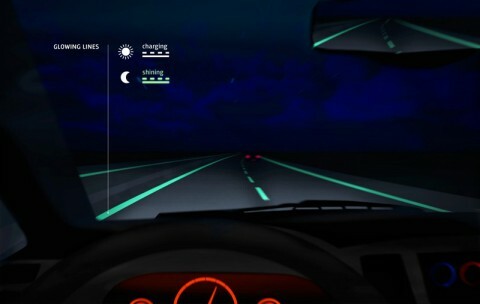 The two basic concepts of the series are the Glow-in-the-dark Road which collects light all day and illuminates the contour of the road at night and the Dynamic Paint which responds to temperature changes and informs the driver on the condition of the road surface. 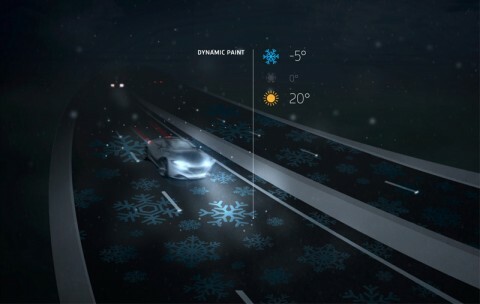 In the latter innovation, the initiators have envisioned phosphorescent snowflake-signs on the road, which glow when the surface is frozen and slippery. 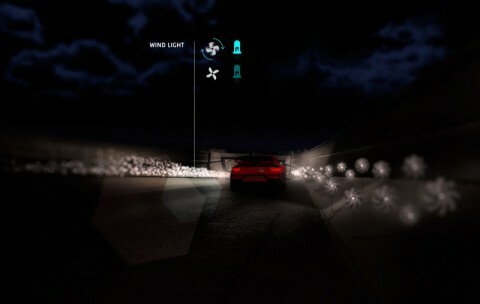 These ideas are to be installed in the present future in a part of the Dutch road network. 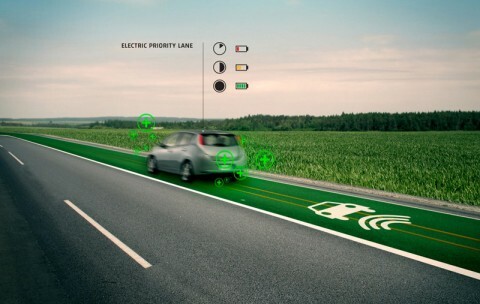 Upcoming in the production and application series are the agency’s visions of special lines, the “Induction Priority Lanes” which will be able to charge electric cars on the move and the “Wind Lights” that light up using the draft produced by the cars, while saving energy. Despite the multiple benefits that such innovations might have on the experience and safety of a road trip, there are also those who express sceptical voices regarding the financial sustainability of the project and the availability of the resources in order to implement such a vision on a national scale. We’ll only have to wait and see the result of the initiative and balance the pros and cons, hopefully really soon.